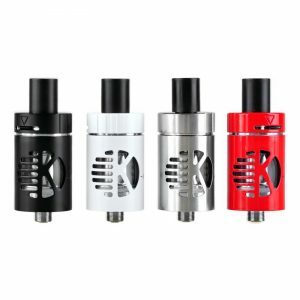 This sub-ohm tank caters to beginner vapers who want to step up their vape game, and any user who wants to carry around a tank without fear of it breaking. 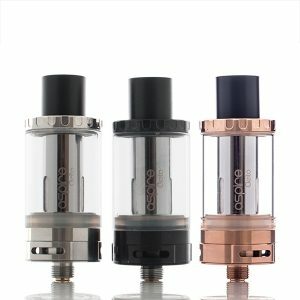 The Vaporesso Guardian Tank is an extremely safe sub-ohm tank to use, which is how it gains the “Guardian” name. 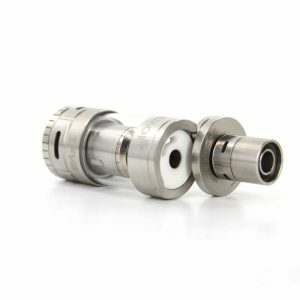 The two different CCELL Stainless Steel coil choices that come with it allow for either a direct to lung vape, or a mouth to lung vape, allowing the user to use their preferred method. The tank is very beautiful and quite heavy, giving it a nice overall feel. The Guardian works effectively, with amazing flavor and vapor production. 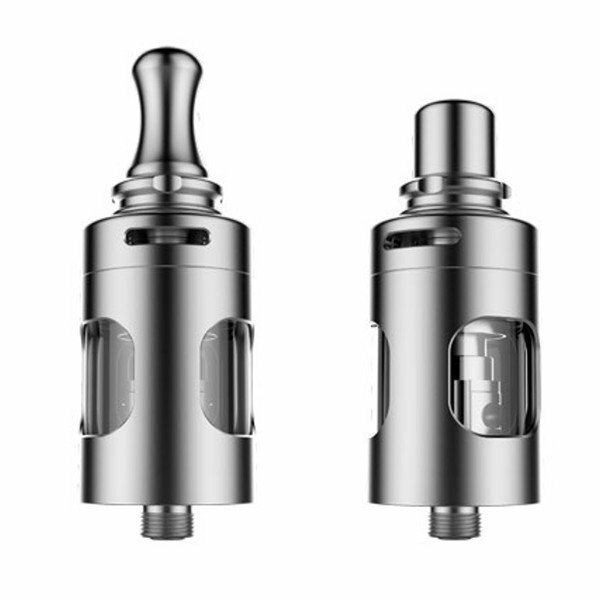 The tank has an adequate 2ml capacity for e-liquids and is designed to never overfill. The double child lock system is a must for those with kids! The aforementioned CCELL coils have no spitting, no dry hit, and have a very long life cycle. It’s compatible with a majority of other tanks, making it a viable choice. The tank has heavy glass sides, ensuring that it’s easy to see the remaining capacity and they don’t break. The coil is just dropped into the chamber, a very simple and ingenious design. Overall, the Vaporesso Guardian Tank is a super durable and powerful sub-ohm tank that still manages to maintain simplicity. 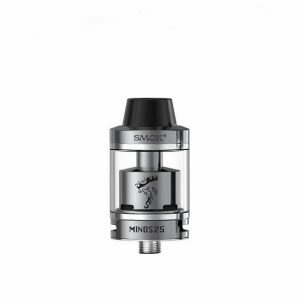 It outperforms other sub-ohm tanks when their convenience is compared.